Download the PDF version *Please note that updates are continually made to the Job Board section of the MiniNews (PDF format) after its original release. Check the Job Board regularly. December is here, and with it signs of winter. There is no better proof of that than my recent trip to Alaska. I had the pleasure of visiting this great state for the first time to attend the AGFOA conference in Anchorage. It is truly a beautiful place. Being a native Californian, there was a noticeable chill in the air as temperatures dipped to between -5F and 10F degrees most days. 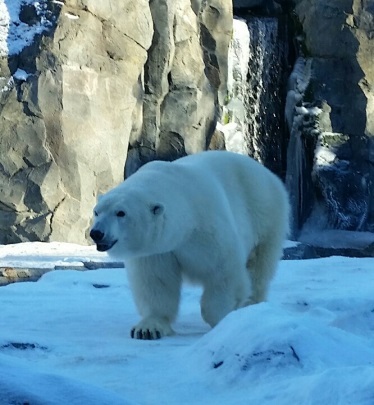 Despite the cold weather, I had the chance to do a little sightseeing, which included walking on a portion of a 33-mile-long glacier, and seeing some of the wildlife that resides in Alaska (thanks to a visit to the Anchorage Zoo), including black and brown bears, bald eagles, moose, wolves and even a pair of Artic polar bears. The Board met in person on December 4th at the City of Milpitas. At the meeting, the election results were announced for 2016. Congratulations to our new President-Elect, Drew Corbett, City of San Mateo; Northern Board member, Jimmy Forbis, City of Monterey; and Southern Board member, Chu Thai, City of Monterey Park. And, thank you to our other candidates for their participation in the process. Other highlights of the meeting included approval of the third year of our three-year strategic plan for 2016, approval of a new three-year contract for consultant Don Maruska, approval of the 2016 operating budget and a Communications Task Force update. The Board also discussed a pilot effort to open up a limited number of registrations to our annual conference to members of the Arizona, Alaska, Washington and Oregon state associations; in addition, we will research offering our webinars to these organizations, which could provide valuable training to their members while providing CSMFO an avenue to recoup some of the cost of producing them. Before I close, I wish to express my condolences to the families of the San Bernadino shooting in which many lost their lives and dozens of others had theirs forever altered. Please remember these individuals and their families during the holidays as we recognize how fragile life can be. Wishing all of you and your families a blessed holiday season and a peaceful New Year! I don’t know about you, but I’m having trouble accepting that the year went by so fast. Actually, I’m having trouble with the passage of time in general. 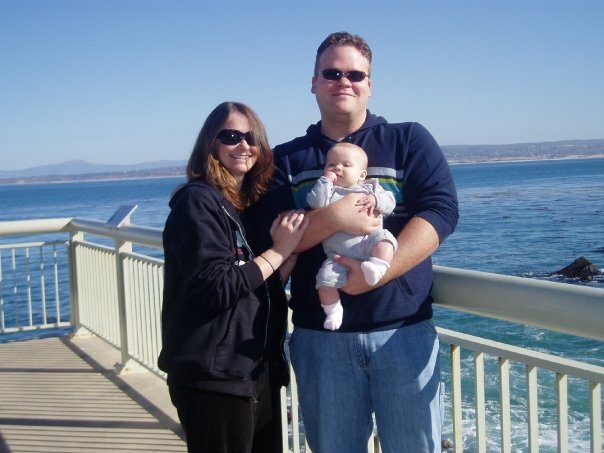 I was looking on Facebook this morning and it showed me a memory that I posted six years ago—a picture of me, my husband and our then-five-month-old Claire at the Monterey Bay Aquarium. I remember that trip specifically, as it was for a CSMFO Board of Directors meeting that we were in Monterey. It was my one-year anniversary with CSMFO (I started with a Board meeting in December 2008 at the Disneyland Hotel; I still have the hoodie I bought as a souvenir! ), and we made a weekend of it. Claire was a very headstrong little girl (she still is), and she literally screamed/cried the entire four-hour drive to Monterey. Ahh, good times. This December I celebrate my seventh anniversary with CSMFO, and I’m happy to share that the Board recently renewed my firm’s contract for another three years. I’ve sincerely enjoyed my time with CSMFO, I hope you’ve enjoyed having me here and I look forward to our future together! Fed’s Pace of Tightening More Significant Than Timing? Speculation about when the Federal Reserve will increase its benchmark interest rate from near zero has been prevalent for the better part of the last 18 months, if not longer, and the Fed’s decision in October to delay a pickup in rates did little to settle the uncertainty. While the timing of the increase is obviously important as it will mark a shift from policies that stemmed from the financial downturn of more than seven years ago, it is more likely that the trajectory, or pace, of ensuing rate increases will have a more significant impact on the economy as well as the long-term management of an institution’s investment portfolio. To begin with, the eventual initial rate increase—presumably a conservative uptick of 25 basis points—will be the equivalent of dipping one’s toes in to test the water. While it will certainly stir some volatility into the markets, it should have a nominal impact on the economy. The Fed certainly would not want to risk anything more dramatic that could potentially stymie economic growth. What the Fed does with its short-term interest rate in the months following the initial increase should peak everyone’s interest. And here’s why. While economic data has shown some consistent improvement from the anemic levels of 2008 and 2009, specifically the unemployment rate and real GDP, a lot of uncertainty still exists about the health of the U.S. and global economies. Jobs data suggests that the “quality” of newly created positions might not compare favorably to those that were lost during the height of the credit crisis. Hence, wage growth remains stagnant, which potentially flows through to consumer spending and GDP growth. 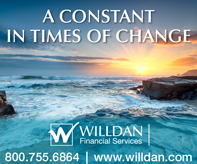 In addition to the higher earning positions that were lost over the last 5-7 years, the retirement of the baby-boomer generation and the changing demographics of our society could be contributing factors in a slower economic recovery. As these boomers h it the golf course and migrate to warmer climates, newly minted college graduates enter the workforce with impressive credentials, but they are saddled with a heavy debt burden from student loans. Moving in with mom and dad while they make their monthly loan payments certainly doesn’t sound like the “American Dream,” and it’s doubtful these twenty-somethings are saving much for a new home or car. Therefore, an unemployment rate trending towards 5 percent may be fodder for politicians and some delusional economists touting the dramatic improvement in labor conditions, yet in real life many folks have been extremely disappointed in our economic recovery. Recent numbers also show inflation remains stubbornly below the Federal Reserve’s target of 2 percent. In addition to the anemic wage growth experienced since the credit crisis, commodity prices have fallen dramatically and show no immediate signs of improvement due to a global retreat in growth prospects in such markets as China and Europe. Breakeven inflation rates predicated on the difference between yields on Nominal US Treasuries and Treasury Inflation Protected Securities (“TIPS”) show the market is anticipating a 5-year inflation rate running at less than 1.2 percent. All of this could point to a very accommodative monetary policy for an extended period of time following an initial liftoff. And the Fed has said as much in their communications with the public. In testimony before Congress in July, Fed Chair Janet Yellen said that she would like “to be able to proceed to tighten in a prudent and gradual manner.” And, Federal Reserve Bank of San Francisco President John Williams said during a speech in early October that the eventual tightening will be the most gradual in Fed history. You may remember that during the last tightening cycle from 2004 to 2006, where the Fed Funds rate moved from 1 to 5.25 percent, economic growth was churning along at a much healthier 4 to 5 percent. Currently, real GDP growth is approximately half of that. It is hard to imagine the economy in the foreseeable future being able to support rates as high as 5 percent. With that being said, fixed income investors who are anticipating, or in some cases hoping for, a precipitous, steady march towards the pre-crisis rates of 2007 are likely in store for a letdown. And those bondholders who are delaying investments until the arrival of that presumed higher rate environment will almost certainly miss out on opportunities to generate revenue with their investment portfolio. In fact, those investing funds in 10- to 30-year maturities may breathe a sigh of relief as the tightening begins, since this eventuality should temper any potential inflation risks. Remember, inflation is the enemy of long-term bondholders because it eats away at the fixed rate they earn. Hence, an imminent tightening should appease many bond market participants who will feel comfortable allocating funds to longer duration assets, which could create a flatter yield curve. The prospect of a transition from a near-zero rate environment is certainly causing a lot of consternation among investors, but it is important to remember that the higher rates many are expecting may be years away and the opportunity cost of waiting for those higher rates may not be enough to offset the foregone income. David Schiffman is a Senior Financial Strategist at First Empire Securities, and has more than 20 years of investment management experience. He works with institutional investors of all sizes to assess their balance sheets and to align investments with their financial objectives and risk management policies. He also aids clients in identifying opportunities and deficiencies that exist in their investment portfolios as they pursue an investment strategy. Do y’got what it takes to be a great finance professional? Yo-ho-ho, me thinks so! All you need t’ do is take advantage o’ both t’ pre-conference and early bird conference sessions. First, we have two outstanding pre-conference choices on Tuesday, March 1, 2016. Both sessions will run concurrently from 9:30 am – 4:00 pm with lunch and resource materials included in the price. “Everyone’s Recurring Problem: ERP from A to Z”. Learn what a Finance Officer must know to implement a successful ERP system. 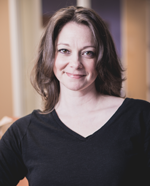 The Speakers will be two subject matter experts on ERP’s. Phil Bertolini, CIO/Deputy County Executive, Oakland County Michigan and Terry Hackelman, Managing Principal, NexLevel Technologies. Ahoy, I speak from knowledge . . . . . ERP’s can be successful and fun! “Fundamentals of Municipal Revenues: Taxes”. 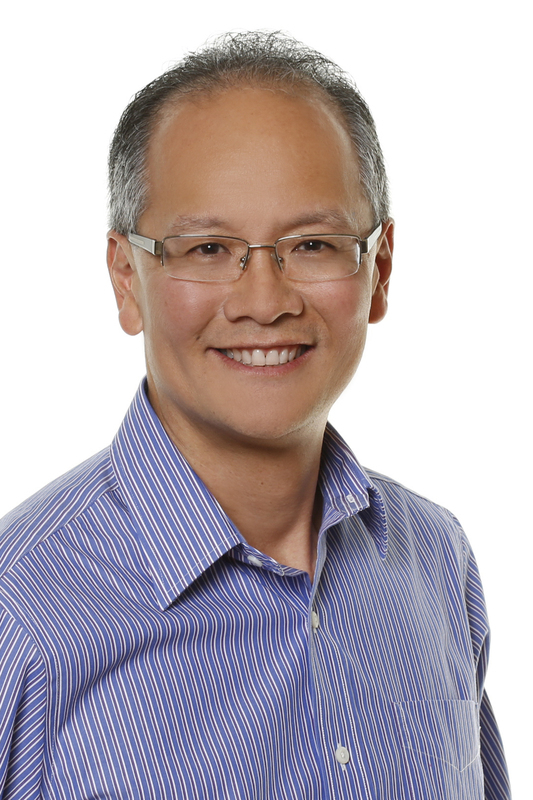 The speakers will be CSMFO’s own Special Consultant, Michael Coleman along with the talented and vey knowledgeable Lloyd de Llamas, Executive Chairman of HdL Companies. This session will not only be a great overview but there will be an interactive session including exercises to help each participant understand the complexities of analyzing Sales and Property Taxes. You be takin’ home your own copy of the League of California Cities “Revenue Handbook” a required document to be in every Finance Officers resource library. The pre-conference sessions do require that you make a selection and sign-up at the time you register for the conference. The cost includes lunch and materials is $150. Can your ship dock early on Wednesday? As part of the conference registration Wednesday morning we are offering two swashbuckling back-to-back Early Bird Sessions. At 9:00 am come hear Beacon Economics’ Founding Partner Dr. Christopher Thornberg present a comprehensive forecast for the U.S. and California economies. Hear what bounty the future holds for us finance land lubbers. Then hang around for some “Risky Business! – Pension Funding”, starting at 10 am. Join Alan Milligan, Chief Actuary, and Cheryl Eason, Chief Financial Officer, as they discuss the plan that CalPERS has developed to mitigate risks and ensure that pension funding is sufficient over the long term. So I be telling ye about what to keep a weather’d eye open for matey! It is up to you to be takin’ advantage of these great learnin’ opportunities come March 2016. Yo-ho, yo-ho, a finance life for me. Have a jolly great day. 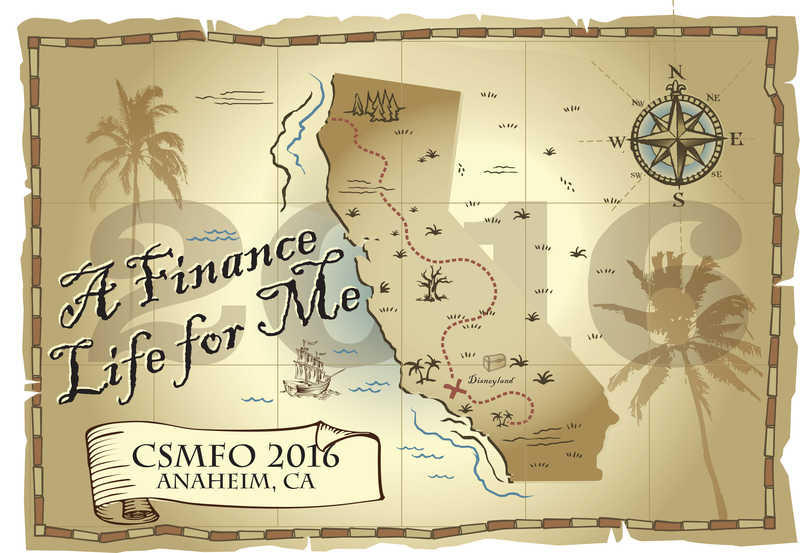 Please log on to http://conference.csmfo.org/register/ and register for the 2016 CSMFO conference. Government/Member early bird rate is $370 until January 19, 2016. Registration rates increase to $420 after January 19 and online registration closes on February 15, 2016. So matey, don’t delay–register today. – What’s Next For The Economy? Are you spending scarce government dollars on cyber security technologies that may or may not protect your organization’s data? Do you feel like you have been throwing dollars at the wall to see what will stick? Do you have a strong cyber security plan and want to validate your investment? Are you trying to be transparent and safe at the same time? If you answered yes to any of these questions, this webinar’s for you. 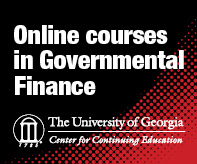 CSMFO provides government finance professionals with numerous resources for enhancing and advancing their careers. Visit the job opportunities page of the CSMFO website for a list of current job openings. SOMETHING NEW IS ON ITS WAY! 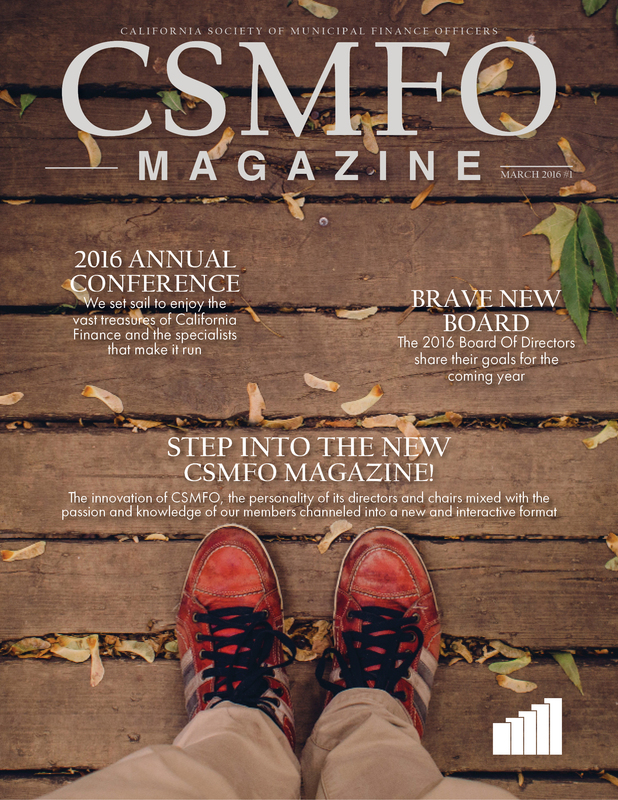 CSMFO is preparing for a new medium to get the latest CSMFO news to our members. For more information you can email david.garrison@staff.csmfo.org. The innovation of CSMFO, the personality of its directors and chairs mixed with the passion and knowledge of our members channeled into a new and interactive format!